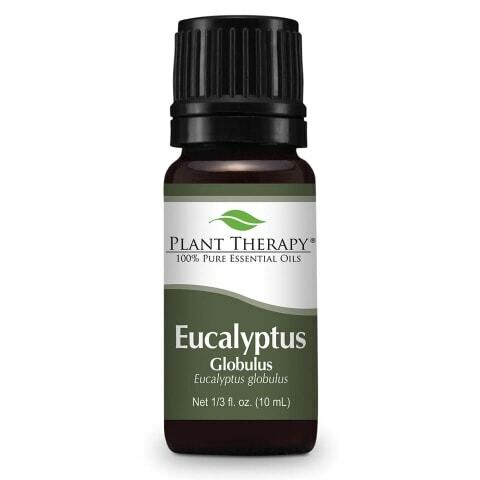 Even if you are a person who swears by eucalyptus oil for clearing up sinus infections and lavender oil for insect repellent, you might not be aware of the many different manufacturers of essential oils. 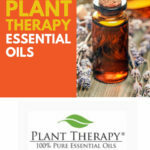 In today’s topic, we are going to take a moment to research on one of the top essential oil brands in the world, Plant Therapy. Includes Grapefruit Pink, Bergamot, Palmarosa, Juniper Berry, Basil Linalool, Lemon, Rosemary 1, 8 Cineole, Peppermint, May Chang and Star Anise. Includes Palmarosa, Lemon, Patchouli, Coriander, Grapefruit Pink, Cypress, Bergamot, and Tea Tree. ​Should be avoided by people who just had major surgery, are on blood thinning medications or have a bleeding disorder. When I started out researching this brand and started with the “our story” section of their website, it is plain to see that the most important thing to them besides quality, are the people. 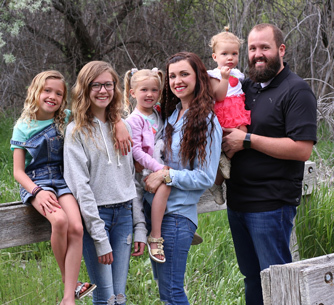 The owners, Chris and Amanda, grew up in Idaho, which I can honestly say is one of the prettiest places I’ve ever seen, and I met so many kind people. When they were little, they were constantly around people who were business driven, inventive, and worked in the world of aromatherapy. Because of this, even though this is a very young company, the couple managed to create a solid brand. And even when they first started manufacturing their own essential oils, their goal was to always have a positive impact on society. Next, you have Retha and Paul, siblings who work with Chris and Lori in managing the brand. They consider themselves as one big family. Their motto is- when you run a company like a family, it creates a trusting atmosphere for the employees. This company has an aromatherapy team that is available to the customer for any questions they might have. They know all there is about their extracts and can help you advance from a novice to a bonafide expert if they have to. From customer service, this company’s website is filled with accolades for their staff, which, in my opinion, makes for a great place to work. Of course, they don’t stop there. They also state very plainly that if it weren’t for the feedback of their clientele, they wouldn’t be where they are today. If they didn’t live up to the standards expected by essential oil users, they know their customers would be happy to inform them. When steam distilled or cold pressed, some of the plants, flowers, fruits, and stems that grow around the world excrete their oils. They are the essence of that host and are used for a variety of reasons from burns to stress relief. Their oils are set to high standards and are believed to be one of the toughest in the industry. Essential oils produced by this manufacturer are always 100% pure, and they make sure of this by working with Robert Tisserand, a world-renowned expert on the subject. Before they can be distilled or cold pressed, harvests of these plants are sourced from farms that have been inspected thoroughly by their experts. 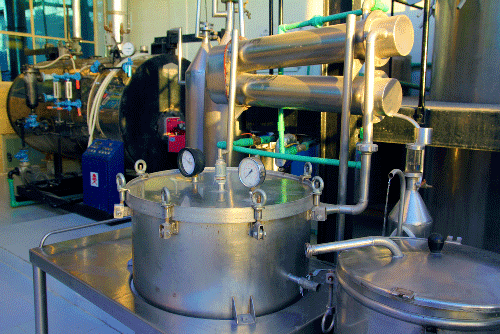 The same is done to the distiller and/or suppliers that are utilized by the company. The things checked include its reputation, background, and industry standards surrounding purity. These different constituents play an important part in the purity of the oil. Some of these ingredients include the location of growth, soil, weather, time of day, and time of year. On top of all that, the specifications that go into distillation are also closely inspected. Once the oil has been extracted from its host plant, only then can the test begin. From each batch of oil, up to five samples are taken from the ones they choose to purchase. No matter how many times they purchase an oil from a supplier, they test each and every batch that comes through. Robert Tisserand conducts the first test, which is done organoleptically. This means that he uses his senses to evaluate the potency of the oils. 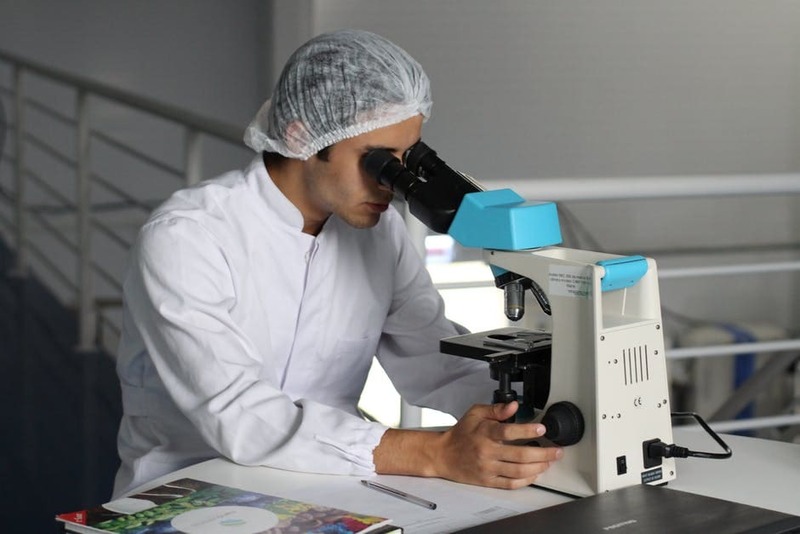 After that, they are sent out for third-party testing and go through a series of examinations like Gas Chromatography and Mass Spectrometry (GC/MS). All of the tests the oils go through at these laboratories are designed to find any impurities or pollutants. Once the oils have passed the tests and are proven to be 100% pure extract, they are sent to Idaho for packaging. It is there where they are put into bottles, attached with labels, and sent to users everywhere. If you purchase a bottle of their essential oil, it comes with a batch code, which can be looked up on their website in the Test Reports section. 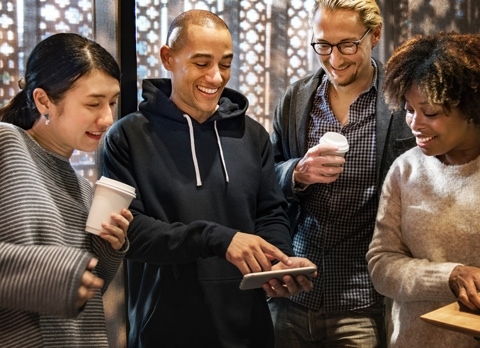 Since they are a customer-driven company, client happiness is their number one goal. Their products come with a 90-day money back guarantee. Of course, this applies to oils purchased directly from their website. They also offer free shipping. To conduct a real survey, you need to go to the source and that’s the people who use them. For the most part, there are tons of fans that use this brand. They are more affordable than most of the top brands, and the product is reported to be just as pure. They have a line of oils that are safe for use with children and another that are Certified Organic. 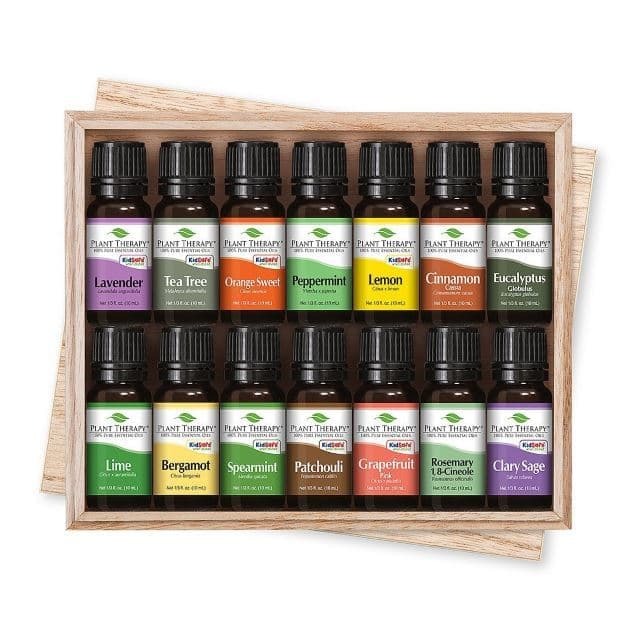 As for the essential oils created and distributed by this company, we thought it would be good to take a look at their more popular scents to give you an idea of what they have to offer. To keep it easy to read, we put them into two sections. Singles, which are extracts from one plant host, and Blends, which are a mixture of several oils designed by their experts to create a designated effect for the user. Before we get into it, we thought it would be a good idea to describe the ways you can reap the benefits hidden in these plant extracts. First, you can use them via inhalation, which can be done in a number of ways. You can diffuse them by putting a few drops on a cotton ball or use a high-end diffuser. No matter how you breathe it in, the point is to get a good whiff of the scent. Don’t overdo it though, there are guidelines with each oil as to how long you should diffuse it. Next, they can be applied topically, which means you can rub them into your muscles through a massage. While some oils, like lavender, are safe enough to put directly on your skin, there are several that should be diluted well in a good carrier oil like jojoba or sweet almond so that they don’t cause irritation to your skin. With each oil, you should check the company guidelines for topical use and follow them accordingly. Before you apply any essential oil to your skin or the skin of someone you love, you should do a spot test on a small area first. The third way you can get the benefits of these extracts is by consuming them. Yet, there are some that are far too powerful and should not be ingested. Just as with the topical use, you should be sure to follow the company guidelines, and when it comes to taking these compounds internally, we always recommend you first consult a healthcare professional. Extracted from leaves that are a favorite meal of Koala bears, this oil is one of the most popular choices for any aromatherapy fan. They sell sprigs of it at farmer’s markets, and the aroma is amazing. So just imagine the impact of that scent when first opening a small bottle of its extract. When distilled, the oils that scientists end up with are a powerful life aid. When used correctly, this oil can help treat flu and colds, works as a pesticide, battles dandruff, relieves asthma, heals cuts and burns, rejuvenates you when you feel mentally exhausted, stimulates brain functions, and helps with muscle and joint pain. Consumers love the price and the quality of the product they get when purchasing this essential oil. 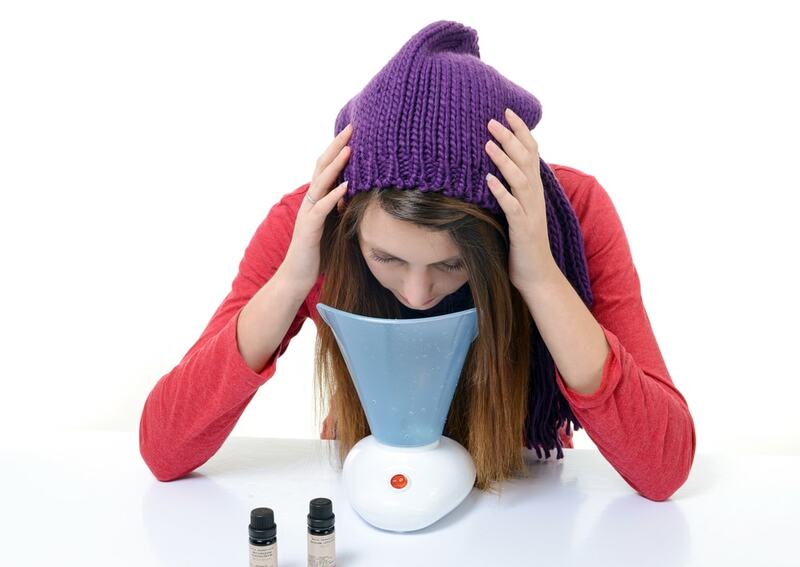 Buyers reported to feeling relaxed when diffusing, and there were many comments of continued purchases from this company due to the purity and beneficial effect they achieved through aromatherapy. 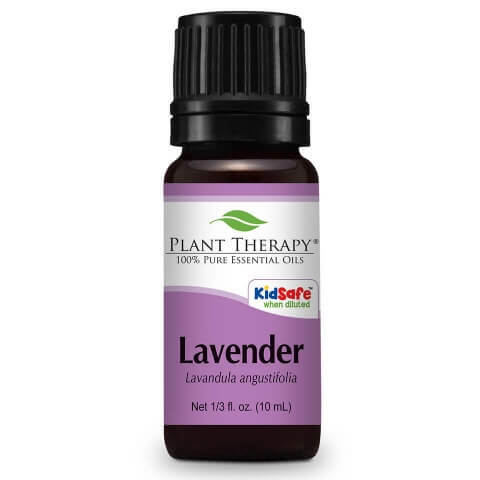 The first oil I ever owned was lavender, and I still use it regularly. It can be inhaled, used topically with the right carrier substance, and can even be consumed, although we never recommend ingesting essential oils without consulting a healthcare professional. It works as an insect repellent, eases anxiety, aids with hair loss, and can help canker sores. It battles pimples, helps digestions, strengthens the immunity, and can treat wounds and skin disorders like eczema. Personally, I experience a time when I burned my thumb, and after dousing it in undiluted lavender oil, the affected area healed by the next day. Yes, I had a patch of skin that was hardened from the burn but that soon disappeared and I never developed a painful blister. For the most part, just like me, people love their lavender oil. As to what others think of this company’s version, they are pleased by a large ratio according to the reviews. There were some reports of defective oils and some smelling off, but by a large margin, consumers were pleased with their purchase. This citrus oil has many benefits including easing muscle spasms, detoxification, protection of our immune system, helps with better sleep, helps the depressed feel happy, stops wounds and cuts from getting infected, regulates hormones and enzymes, and works as an anti-inflammatory. For all the reasons I stated above, this oil is a wonderful addition to your diffuser when you want to lift up your spirits. It can also be added to homemade household cleaners to kill germs. Add a little to a piece of tissue and put it between your pillow and casing for a restful night sleep. 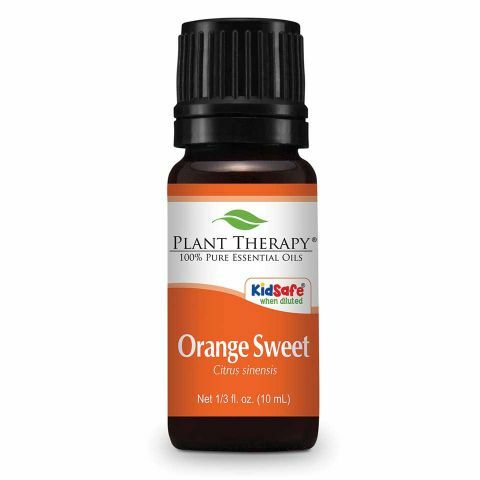 Before applying topically, be aware of the photosensitivity citrus oils have. You should stay out of the sun for 12 hours after applying. Just as it was with the last oil we spoke about in this piece, buyers are happy with their purchase. The smell is refreshing and some reviewers claim that it worked its way up to their favorite of all the essential oils. Most use it as a room deodorizer. 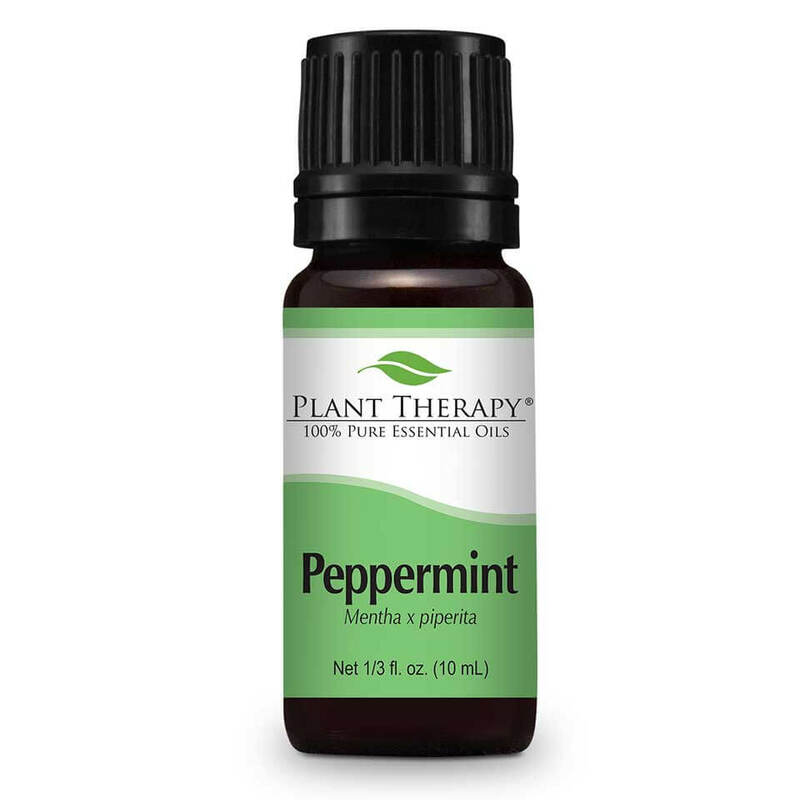 Not just for gum anymore, peppermint is one of the most popular of the group. It helps maintain good oral hygiene, is a stress reducer, works as a pesticide, and it can help with muscle or joint pain. It’s also said to help with shingles, which can take a long time to clear up. It is a powerful oil so it should be diluted correctly. I’ve used it in blends that we rub on our feet, and I can honestly say that it does wonders for the way I feel. Just sniffing this scent is enough to get my engine revved. This is because mental focus and clarity are also benefits of this essential oil. It can also do wonders for respiratory problems, although we always recommend that everyone speak to a professional before diffusing any oils if you are suffering from breathing issues. It is a bit difficult to say the same thing over and over again, but just as it has been with every oil reviewed on this page so far, consumers are happy with their products. In fact, out of all the oils we’ve discussed, the positive comments are the highest. Buyers raved about its ability to help with migraines and muscle aches. 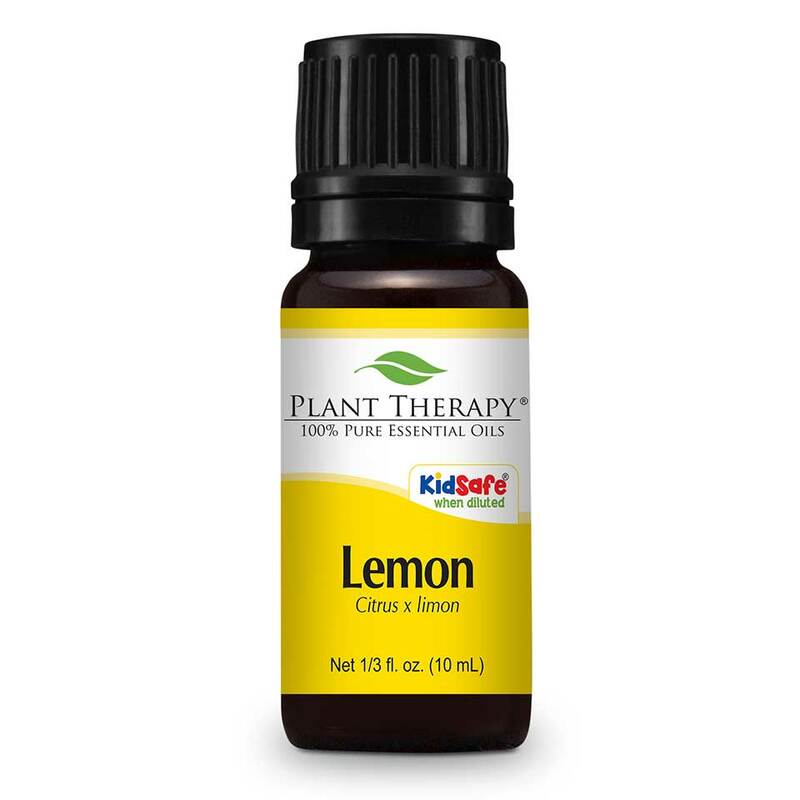 We all know how refreshing the scent is and how much lemons help us lose weight or are a great source of vitamin C. The essential oils from lemons will reduce fevers, treat infections, relieve stress, and help with insomnia. This potent volatile compound can help with stomach issues, lessen the problems associated with asthma, and will give your immune system a much-needed boost. Even though photosensitivity comes into play with this citrus extract, it can aid with skin issues and benefits your hair with strength, health, and shine. There are several ways you can use this oil. It can be diluted in a good carrier oil like jojoba and put into your hair after you shower. Or you can diffuse it in your bathroom to give the room a fresh clean scent. Consumers seem to enjoy adding this product to their homemade cleaning products. They report that the scent is strong but not overpowering. Buyers report its ability to remove sticky residue easily, and when added to wool dryer balls, the laundry comes out smelling fresh. Adored more for its benefits than its scent, this oil can be used for ear infections, aches and pains, skin care, hair care, and oral health. It is used from a plant native to Southeast Queensland and New South Wales. As for the potency of this EO, it is strong when pure. I’ve used it to fight fungus and won with it serving as my comrade. It can be used for cold sores, warts, to deter insects, to fight colds, and for maintaining a clean and healthy home. Of course, because this oil is particularly strong, you should dilute it well before applying topically and do a spot test first. 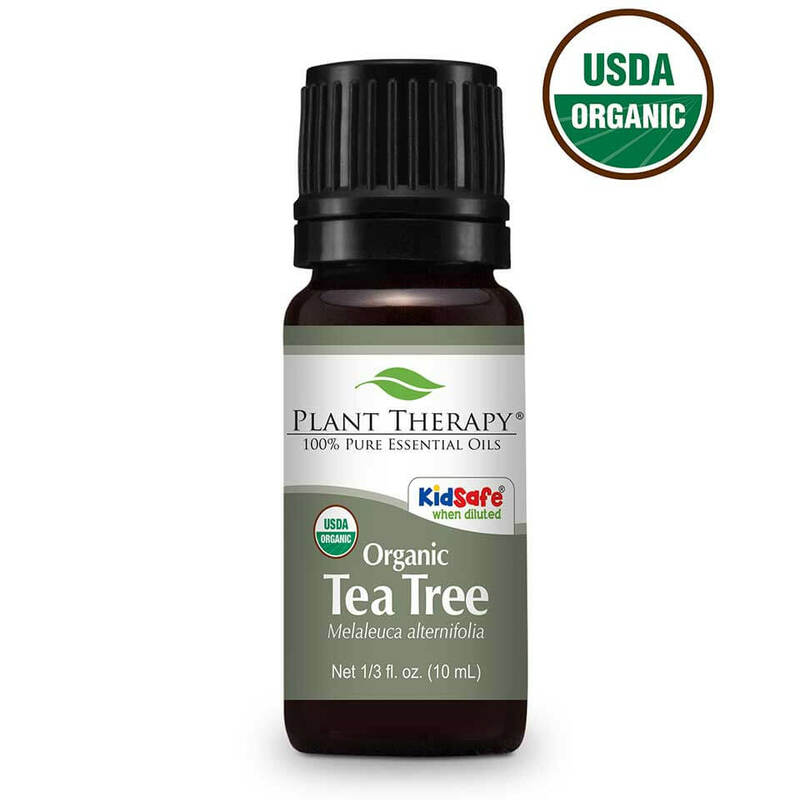 Tea tree oil will clean those blackheads from your face, fade scars, ease an itch, and purify the air. Again, the reviews are prominently positive for this oil. However, one comment did say they didn’t think this version was as strong as the competitors. Yet, more than not, the consumers who purchased this oil found it to be pure. They raved about their clean skin and the wonderful smell. The only way I can describe this scent is to say it is as floral as it gets. Not only does this scent invoke aromatic feelings to anyone who smells it, it also contains a variety of benefits for the skin, the blood, and the liver. 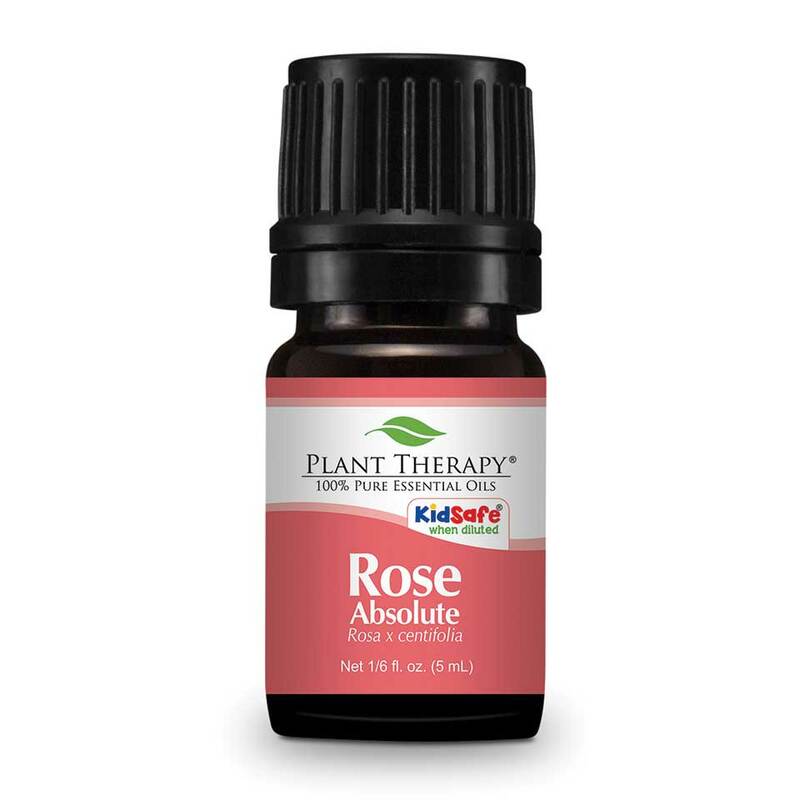 Rose oil is a good partner when fighting viruses. If you are feeling down a little, a whiff of this oil is a good friend to have. It helps lessen cramps in your muscles that might show up as tensions. It works as an antiviral, is antibacterial and is a natural astringent. Stress and anxiety are no match to this scent, and it promotes healthy digestions as well. I personally own a bottle of this oil and put in all the blends I make. In fact, I literally just put a little bit of a blend I made with Rose as a base and a few drops of Ylang-ylang added in. The smell is amazing, and I always feel good wearing it. As for what other people are saying, most people enjoyed it and found that it wasn’t as sweet smelling as they expected. One reviewer felt the aroma faded when blended with a carrier, but I have not personally had that experience with this oil. The blend I used is a month old, and it still smells like I just made it. In this little bottle, the creators of this blend combined the selected oils to design a product that will ease your skin when it is red and irritated. Between soaps, air pollution, and fabrics, our skin is bombarded with toxins every day. When you dilute some of this in a body lotion of your choice, those skin problems should be eased. Lavender works wonders on skin disorders as with the other essential oils in this blend. On top of that, I think the mixture would also be relaxing in the diffuser. The goal of this blend is to make your day a little bit brighter. Just add a few drops into the basin of your favorite diffuser and let the aroma fill your room. 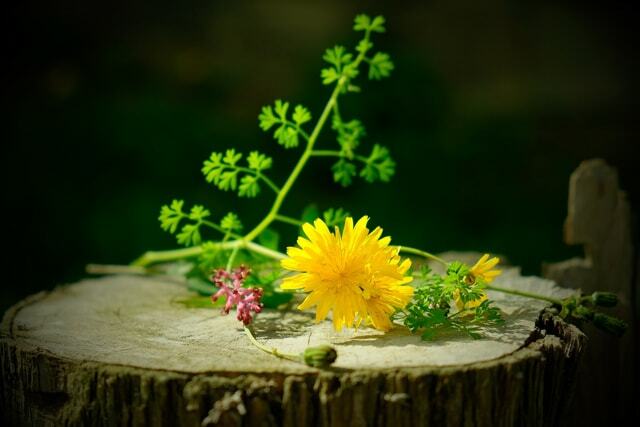 Bouquet can also be applied topically if you would like to wear the scent. Just dilute it to a 2% ratio with a carrier oil or some lotion and apply to your wrists or the back of your neck. That way, the citrus and floral scents will follow you through the day. Also, try applying it when you need a little energy or a moment to clear your mind. They love this blend. I couldn’t find one negative review of the product, which implies that it’s a big hit with consumers. Between the floral tones and the citrus freshness, it seems that consumers enjoy diffusing this at any time of the day. 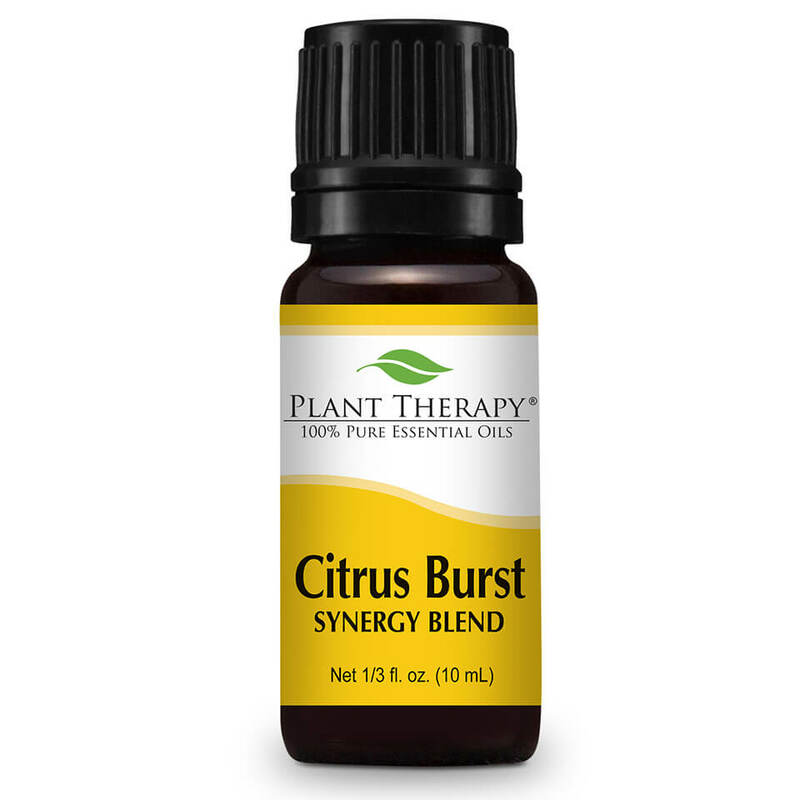 Created from all the citrus oils they could find, this blend packs a punch. It can be used in lotions if diluted well or diffused in your home or office for a refreshing clean crisp aroma. You can also add it to your homemade cleaning products. Not only will it clean any toxins that are floating around, you will feel personally revitalized. It’s worth mentioning that before you apply any citrus oils topically be aware of the photosensitivity in these types of extracts. The company notes that you should stay out of the sun and tanning beds for twelve hours after applying topically. Proponents of this oil seem to love using it as an additive to natural cleaners in their homes. They say it eliminates odors like a champ, and the quality is pure. One reviewer was amazed by the fresh scent left behind when she diffused it in her classroom. Another said they used it when creating homemade detergent and dish soap. Some reviewers claimed it smelled predominantly of Lemon and were disappointed they couldn’t smell more of the Grapefruit and Orange. 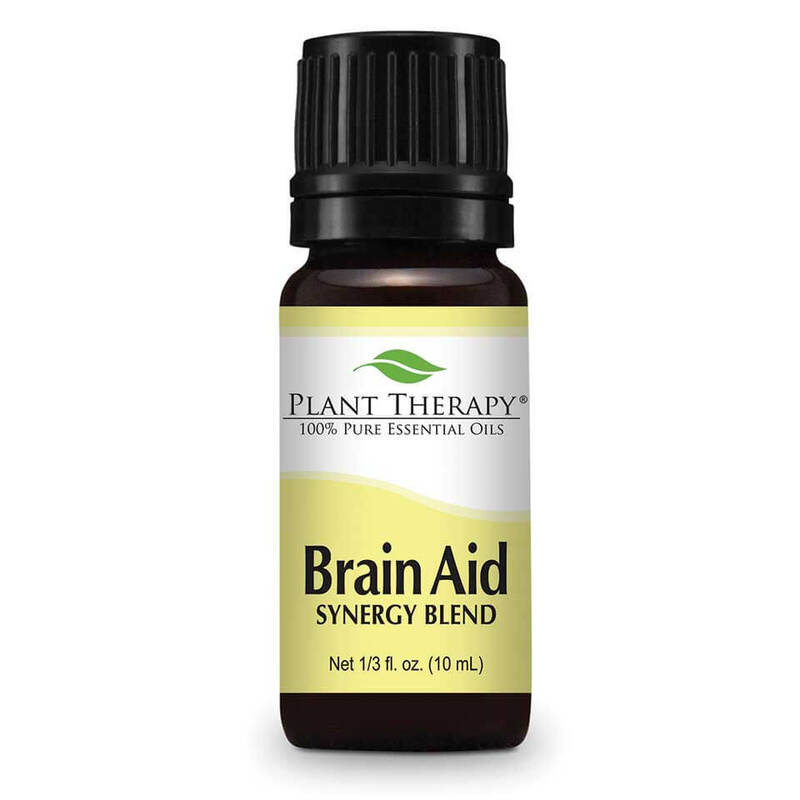 Next, we have a blend that was made for one reason, to get your brain going. If you are feeling sluggish and unable to think clearly, diffuse a bit of this oil and find your mind clearing up. If you are in the office, keep a bottle in a dark drawer somewhere. When staring at your computer gets to feeling like you are going through the motions, open it up and take a sniff or put some on a terra cotta diffuser on your desk. You might find that your work improves because your mind is free from fog. One nursing student says she diffuses this when studying, and it helps her focus. Others claimed to go in as skeptics and come out believers. There were reports of the scent being strong, and for some buyers, it took some getting used to. Created as a natural deodorant, this synergy was designed to help you get rid of body odor. Of course, each one of the extracts included in this blend is especially strong on their own, so it makes sense that when mixed, it becomes a powerful blend. The company suggests to use as a deodorant, and it should be mixed well with Aloe Vera gel and Witch Hazel. The directions go on to say that the underarm is an extremely sensitive area, more so after it has been shaved, so be aware of this and spot test first. Also, they warn that this blend can stain so it should be personally tested on a small area first. The majority of reviews are positive. It has been said to get rid of cat odors around the house, and as a personal deodorant, it got rid of bad smells. There are some buyers who claim the scent isn’t their favorite, but it gets the job done so they are happy. Should be avoided by people who just had major surgery, are on blood thinning medications or have a bleeding disorder. Our final product was created to treat sore muscles, just as it implies in the name. Your aches could be from working too hard or working out too much. Either way, this blend when applied topically will give the muscle a sense of cooling that calms the muscle and battles spasms. Comprised of only three oils, this is a powerful blend. The website cautions the use of this synergy for those who are taking blood thinning medications or suffering from bleeding disorders. If you’ve had major surgery, are pregnant or breastfeeding, then you should not use this blend. From the word “amazing” to “healer,” it seems that a good deal of the people who bought this product fell in love with it. Some swear that they cannot live without it, and others testified that it helped make their pain go away. There were a few buyers who were disappointed, as with anything. Yet, the general consensus is that this oil works well. These are one of the few that are offered by the company and can provide you benefits fitting of your needs. These essential oils are potent in their aroma, and when you diffuse them or add them to a blend, they fill the space completely. Not once have I been disappointed with an oil with their label on it. If you enjoy this article, share it with your friends. Better yet, comment below with your experience with the oils from the company. Slique Essence Review: What’s The Skinny? doTERRA InTune Review: Can It Focus For You?